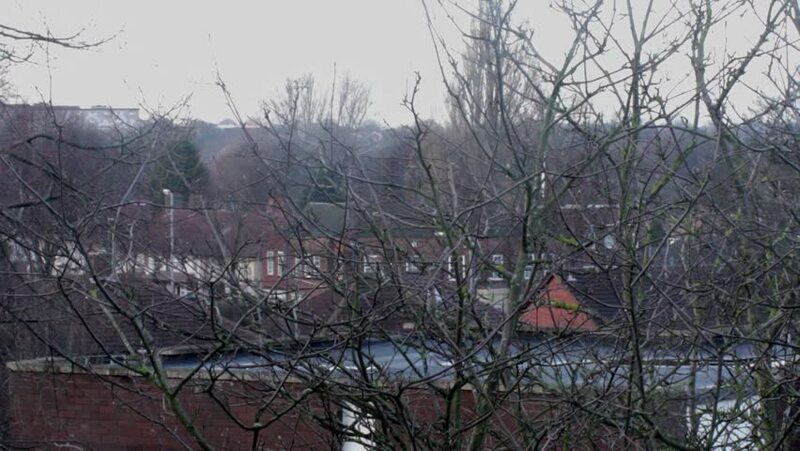 View through window on the neighborhood - Erdington, UK. hd00:21Scary trees in the woods blowing in the wind. Dark mysterious concept for mystery documentary or background. hd00:12Dark scene by the autumn lake.